Nozawaonsen, Japan – Authorities in Japan have located an Australian mother and her three sons who failed to return from a day of skiing on Monday. 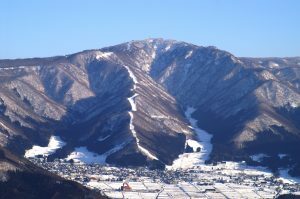 While none of the four missing skiers have yet been identified, the mother is believed to be in her 50s, while her sons are believed to be in their 20s. 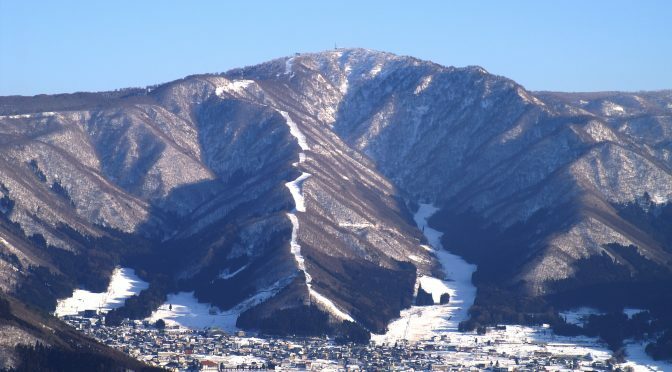 Nagano Prefecture Police indicated that beginning at 7:20 a.m. local time on Tuesday, searchers had concentrated on an area near the 5,400-foot summit of Mt. Kenashi at Nozawa Onsen Snow Resort, on the western side of Japan’s main island of Honshu. 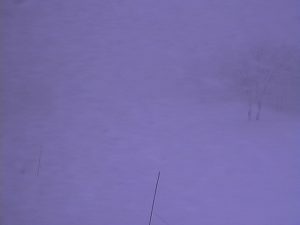 Some five feet of snow has fallen in the region in the past several days. 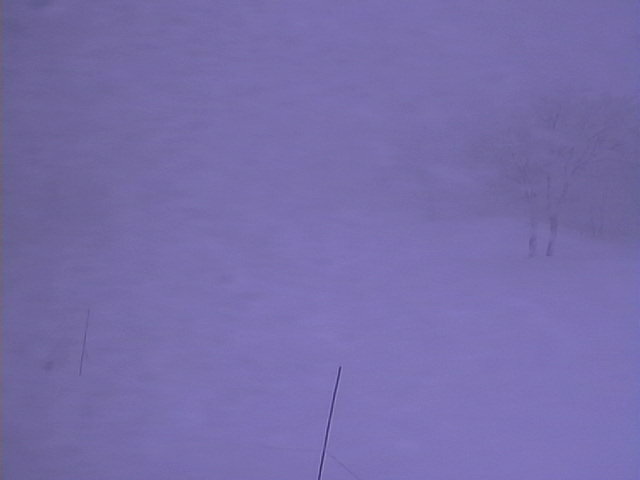 Web cam images from the resort at dawn on Tuesday morning showed very low visibility in heavy snowfall and fog. That same weather prevented helicopters from searching the area. A concerned family friend saw the Facebook post and contacted resort officials, who in turn notified police at around 6:10 p.m. local time on Monday. Further communication from the group indicated that no one was injured and they intended to build a snow cave to survive the night, as overnight lows dipped into the teens Fahrenheit. Shortly after search efforts resumed on Tuesday morning, resort officials indicated that all four were found unharmed. It’s not yet clear precisely where near the summit the four skiers were found. However, a quick look at a topographic map reveals that were one to descend the east side of Mt. Kenashi, they would have to travel quite some distance before reaching civilization.